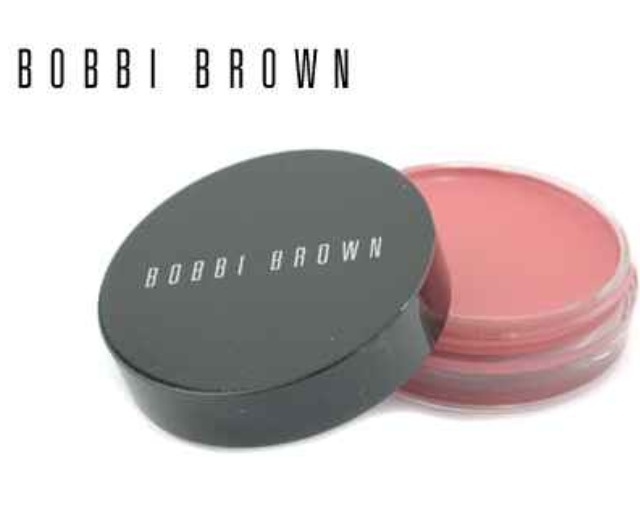 Quick, Bobbi Brown pot rouge is on buyapowa for £13! The title says it all really! I'm one of the people who requested for this product to be on Buyapowa and I did so after falling in love with it because of a review on www.thesundaygirl.com - the actual post is here. 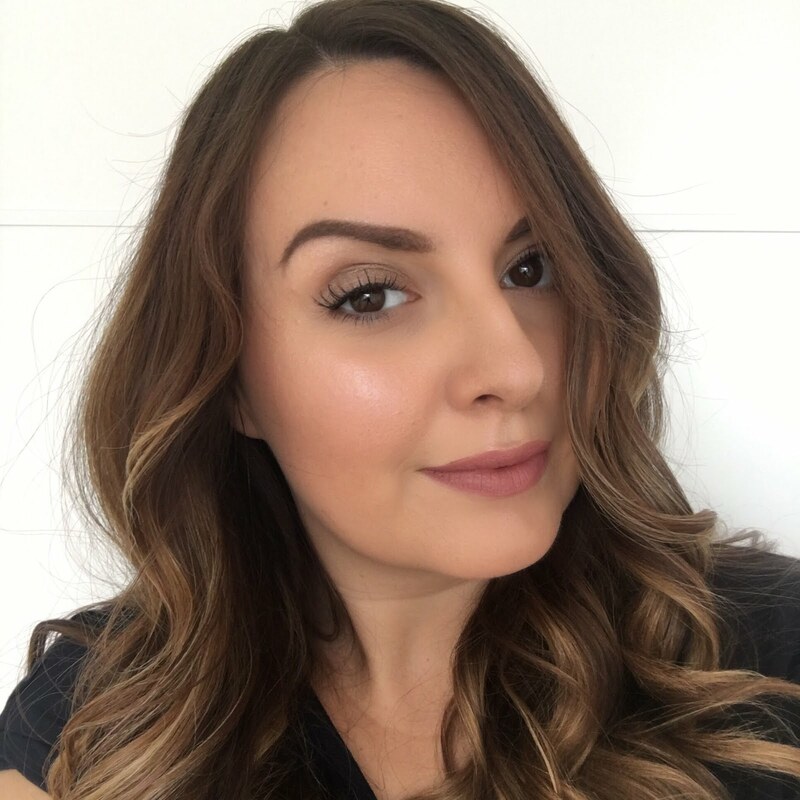 Anyway back to the offer - Bobbi Brown pot rouge is a dual use lip and cheek product and the colour powder pink looks right up my street. If you haven't used buyapowa before it's really easy and you don't even need to sign up - you can log in with facebook if you like. Hop on over to buyapowa to check out the deal and snap up a product worth £18 for just £13. I've got mine - even though I'm not supposed to be spending in January I couldn't miss out on this! This is my first time posting from my phone so fingers crossed it works!